Revealing his debut track today, King Henry makes a memorable first impression with widescale pop smash ‘Gold Dust’. Featuring SEMMA on vocals, the track sparkles from the outset, SEMMA’s sky reaching vocals shining over Henry’s intricate production. Hailing from New Mexico, now LA-based, Henry Allen, aka King Henry, had no idea when he moved to Southern California at age 18, that his studies in classical guitar would lead to a life as a music producer. Focused on making his mark in the pop music world, King Henry already has major placements under his belt in the past year, including co-production on Major Lazer’s recent chart topper “Cold Water” and “All Night” from Beyonce’s Lemonade. King Henry’s forthcoming debut solo EP is slated to release later this year on Black Butter Records worldwide and his own Duke City imprint in North America. Don’t Stay Away EP features vocals from NAATIONS, SEMMA and EMMI, and will be supported by incredible personal visuals, shot on 16 mm film in New Mexico as an homage to Henry’s upbringing. King Henry, along with TEAM SUPREME, will be playing the EL Rey Theatre in LA on September 10th. 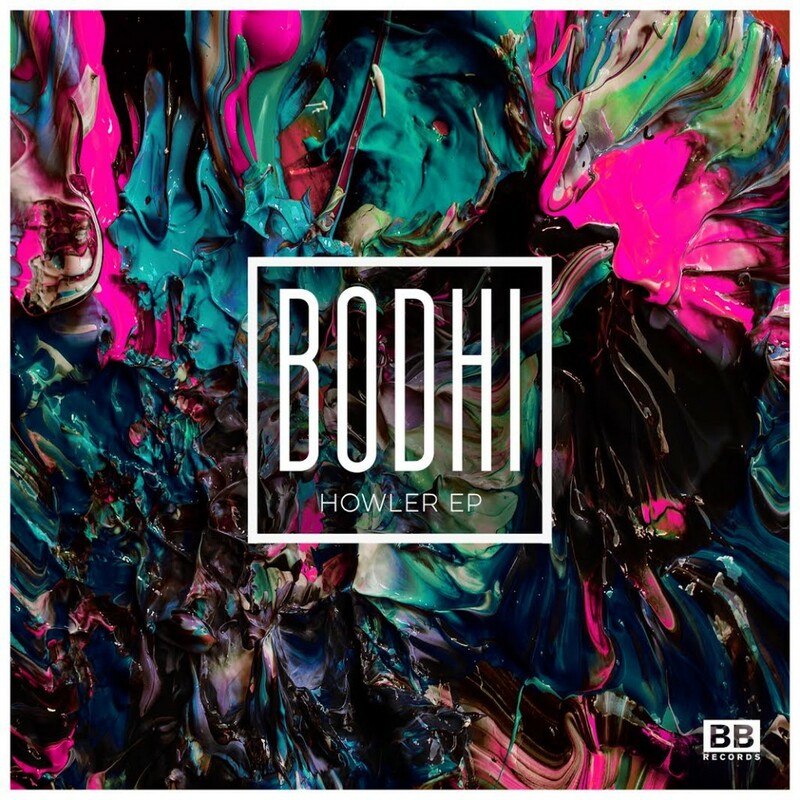 Black Butter records welcome Bodhi to the family. 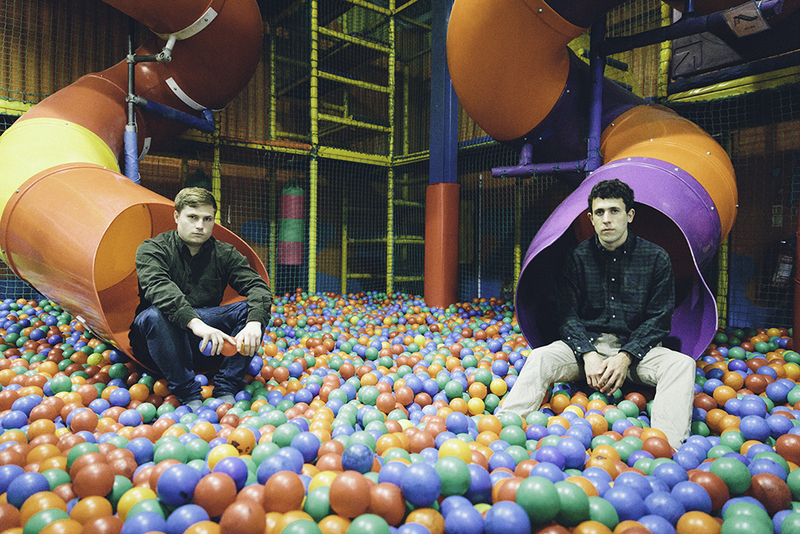 The Cardiff kids label debut is in the form of their new Howler EP which sees them doing what they do best, rolling out that high octane house bangers. With an unmistakeable tech 2-step beat, Howler is a dancefloor cut that has got us seriously moving. Backed up by the moody, late-night groover Brawd. Get it here. 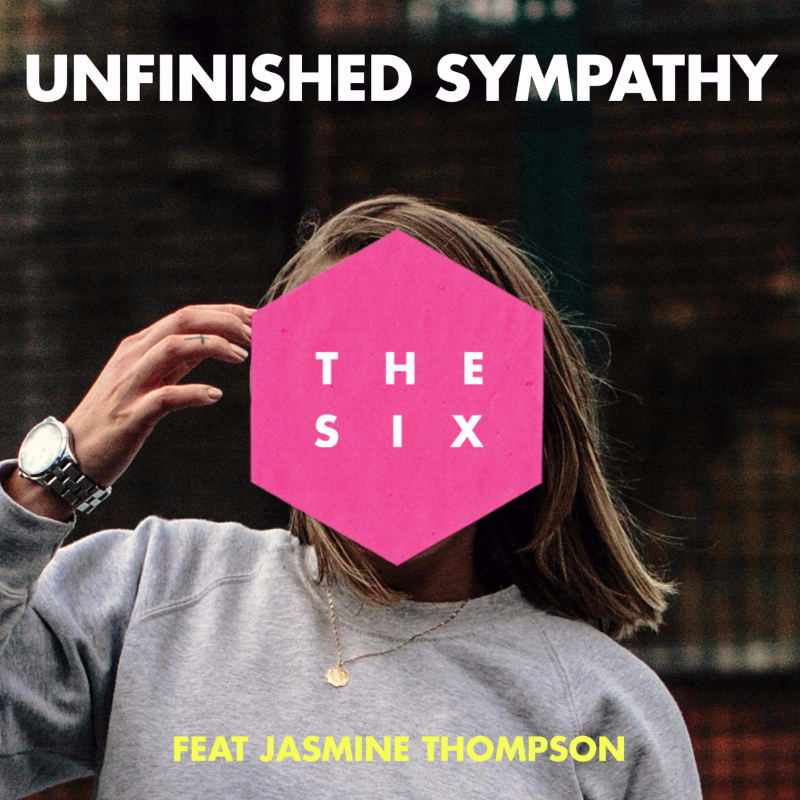 Enigmatic new Manchester-based collective, The Six have unveiled their debut offering – an infectious reworking of Massive Attacks’ anthemic classic, Unfinished Sympathy feat. Jasmine Thompson. An instant dance floor-filler, Unfinished Sympathy is an emphatic statement of things to come from this aberrant collective of musical talent. Produced by Alex Adair and featuring the dulcet tones of newcomer Jasmine Thompson, the track comes by way of renowned London label, synonymous with breaking some of the biggest dance acts of the last decade, Black Butter Records. A fusion of producers, writers and musicians with a mutual adoration for evocative melodies laced with modern dance production, The Six offer a unique set up, sound and approach to song writing. Pooling together their wealth of experience as members of respected bands and the geniuses behind some of the biggest hit singles of the last year, The Six are now geared to step to the forefront. Unfinished Sympathy feat. Jasmine Thompson is a prelude to The Six’s much anticipated and soon to be release, debut single, Don’t Go Running. We’ve already posted the video for “Belize”, a new track taken from London-based Wayward‘s ‘Ugetsu’ EP on Black Butter. Now, you can stream the whole EP below. 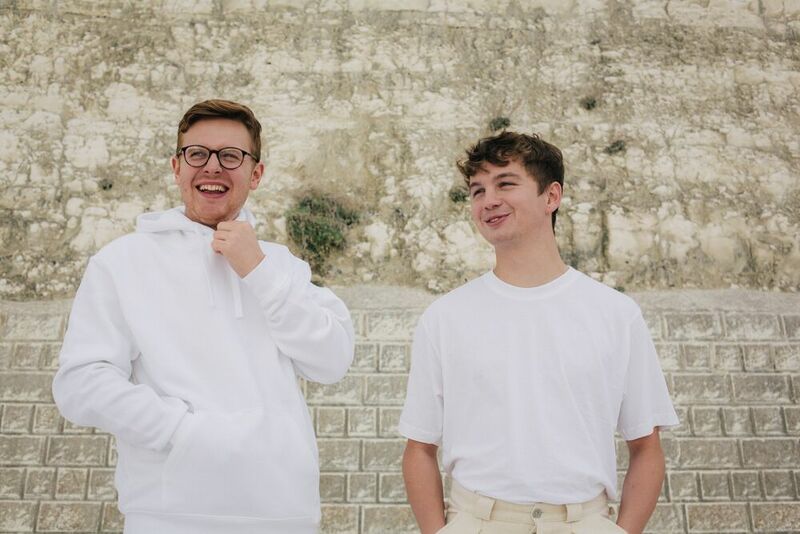 The guys have spent the last few months recording, experimenting with some new approaches including live horn sections, working with a standout breakbeat in opening track “Baile” and establishing themselves further that they sit at the intellectual end of producing arresting dance music. 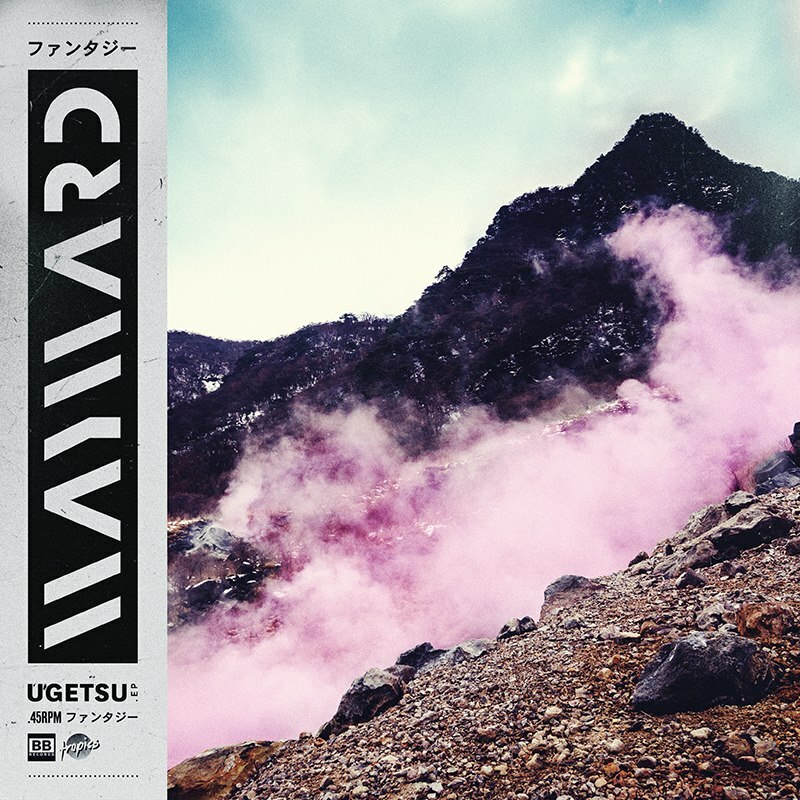 We’ve already posted “Belize”, a new track from London-based Wayward‘s forthcoming ‘Ugetsu’ EP on Black Butter. The duo have teamed up with creative house The Madbury Club for their debut video which couldn’t be more reflective of the summer abandon the track evokes. Check it out below. Ugestu EP is released on October 13th 2014. 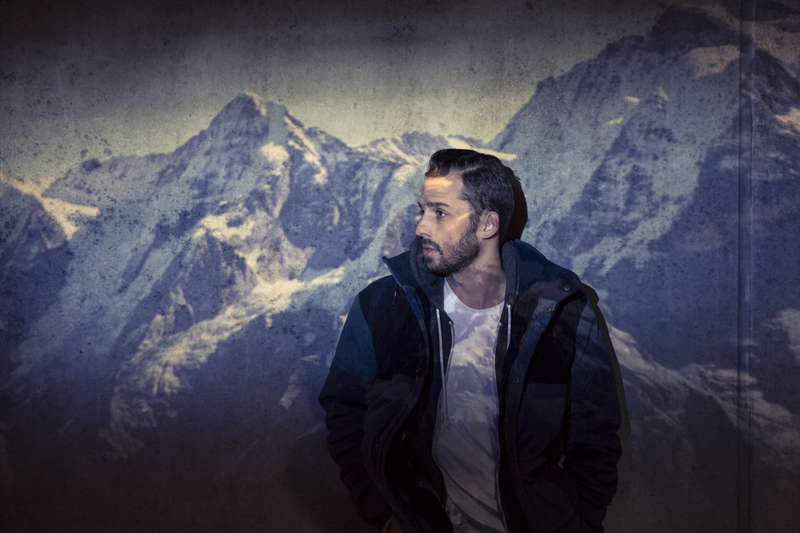 Swiss producer Pablo Nouvelle comes through with brand new material following the success of his previous track ‘You Don’t Understand’, which you can stream here. ‘Finding You’ is the final release from Pablo’s ‘You Don’t Understand’ EP on Black Butter Records – the AIM and BRIT Award-winning label cultivating some of the most exciting new music in the UK. Singer-songwriter Lulu James, herself one of the most hyped young artists of the moment with multiple features on Pitchfork and a recent collaboration with Jon Hopkins, adds her trademark feathery and powerful vocals to Pablo’s sophisticated, subtle production. A blend of melancholic pop, soul and dance has quickly pushed Pablo to the forefront of the ‘cool’ electronic music scene in London. With Nôze, Calibre and Maxxi Soundsystem on forthcoming Remix package, Pablo is looking to bolster his already sky-high reputation with a polished and sumptuous body of work. Here’s the new Wayward single ‘Speak On It’, which will be released on the Black Butter label on September 29th 2014. The single’s b-side Belize had a great response. The guys are very much honing in on a soulful Balearic sound and now working with a more prominent approach to vocals on the tracks as opposed to the Motown samples used on the debut single. Speak On It works a quicker urgency as to the slower builds of previous Wayward tracks, the bassline and vocal very much leading the charge but still maintaining their soulful structures, injecting subtle piano flourishes and providing a warmer glow to the track. Click here to download Speak On It for free, in return for a little Tweet. 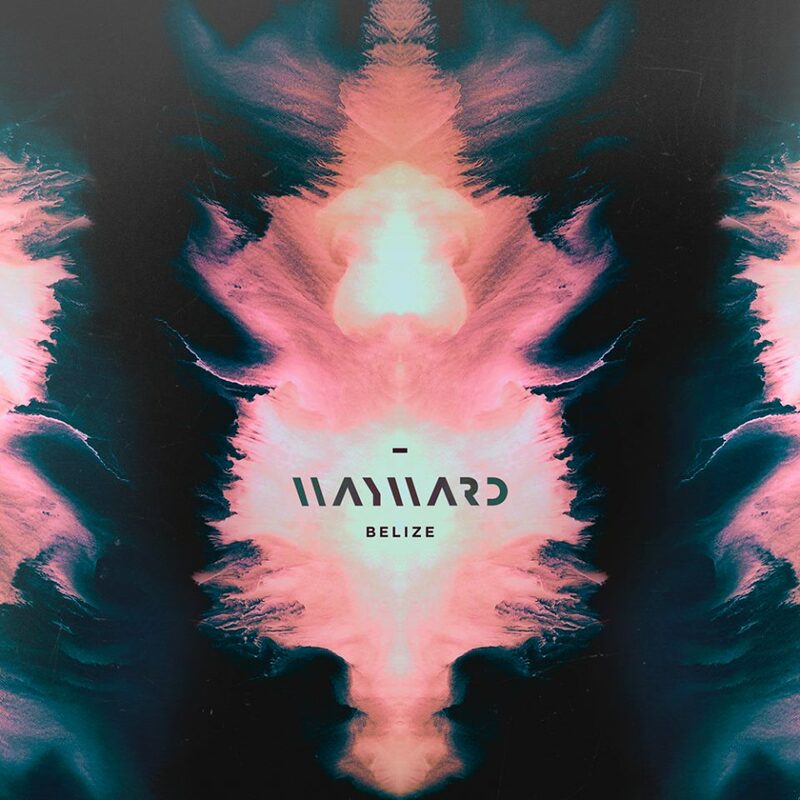 London-based Wayward have shared a new track, Belize, taken from their forthcoming single on Black Butter. 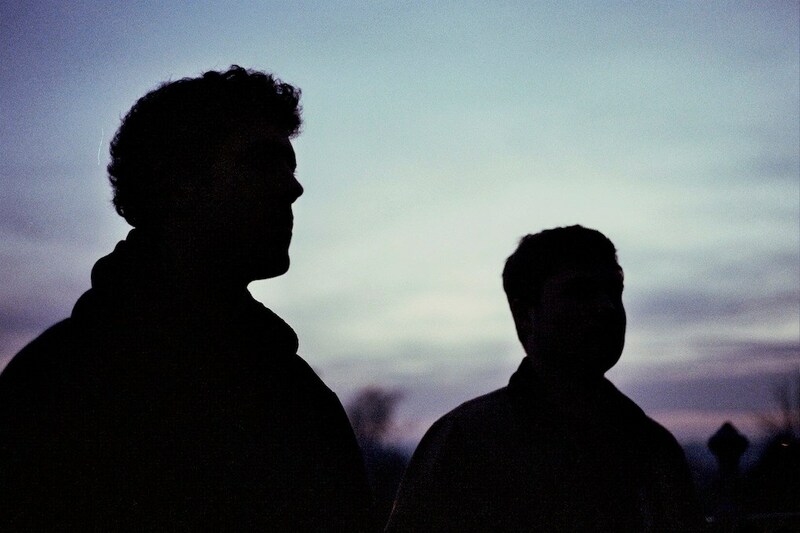 This is their second release following their debut with Aesop last year and the track Love Jones. The new track “Belize” acts as the b-side of the new single. The balearic and soulful rhythms aligns perfectly alongside a quite prominent familiar vocal line, one which they’ve built upon as to give the track’s narrative a further depth and intimacy. A-side “Speak On It” will be unveiled in the next few weeks, so watch this space. Here’s the video for Gorgon City‘s latest single, Here For You featuring London’s Laura Welch on vocal duties. The track will probably be the soundtrack of the summer. Out on June 15 2014 on Black Butter. Pre-order now here.